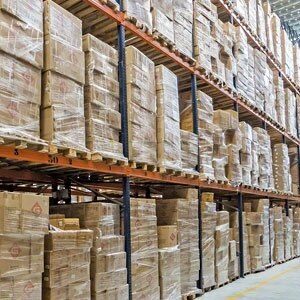 When organizing your warehouse, choosing the right shelves is crucial to your success. Help formulate your storage goals by asking yourself a few basic questions. Such as… How much space do I have? What can I do to increase my capacity? Do I have any specific requirements that need to be addressed? 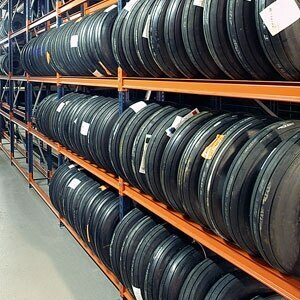 At Shelving Direct we know that every inch of your warehouse is valuable. 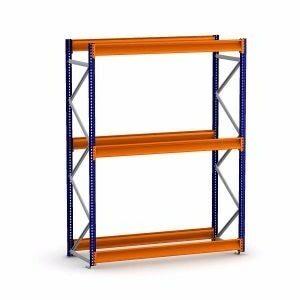 We want you to make the most of this space with some perfect shelving units. Plus, storing goods is not the only issue, keeping your inventory organized and ready-to-use is just as important.